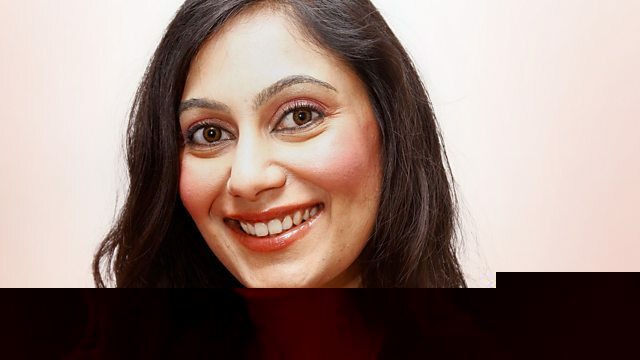 Shazia asks, do British Asians do enough to stand up for others in the British Asian community? Shazia asks: Do we do enough to stand up for people within our own community? 19-year-old Abdul Hassan has been told he will be deported back to Bangladesh in June, despite living in the UK since he was five-years-old. He talks to Shazia about his appeal against the Home Office's decision. Comedian Shaista Aziz discusses her contribution to a book called "The Things I would Tell You: British Muslim Women Write". Shynee Hewavidana talks about an open letter she has written to her mother, where she admits she was embarrassed by her mothers accent when she was younger. Do we do enough to stand up for people within our own community?